At D4R, we see the bigger picture and are passionate about giving back. Our company's chosen charity in 2017 was Adapt, a local Leicestershire team supporting premature babies, very close to our hearts! 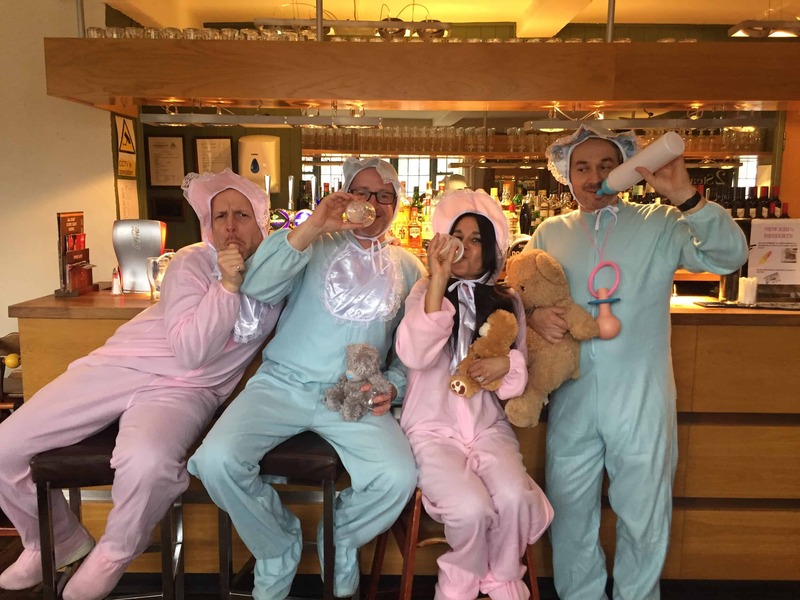 Looking back, our fundraising included cake bakes, Christmas lunches, an obstacle course race and our directors agreed on a special fancy dress visit to the local pub - if we raised a certain amount of money. 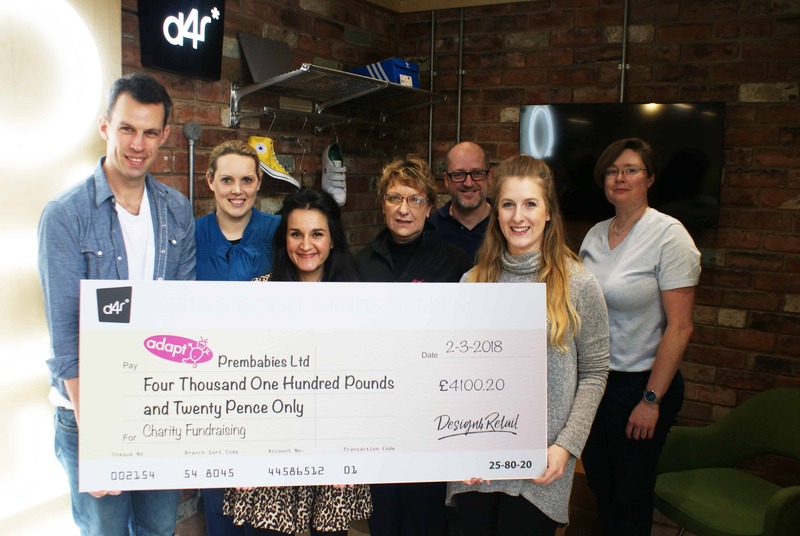 We are very proud to have raised over four thousand pounds for Adapt and we know that this will make a huge difference for the charity. Adapt are a small charity who provide support to families with premature and unwell babies on the neonatal units at Leicester Royal Infirmary and Leicester General Hospital. They also provide ongoing care after families have gone home. Overall, we at D4R raised four thousand, one hundred and twenty pence. All the team effort and kind contributions added up, we have great plans for 2018, so make sure to check back in soon. It was a pleasure fundraising for Adapt!